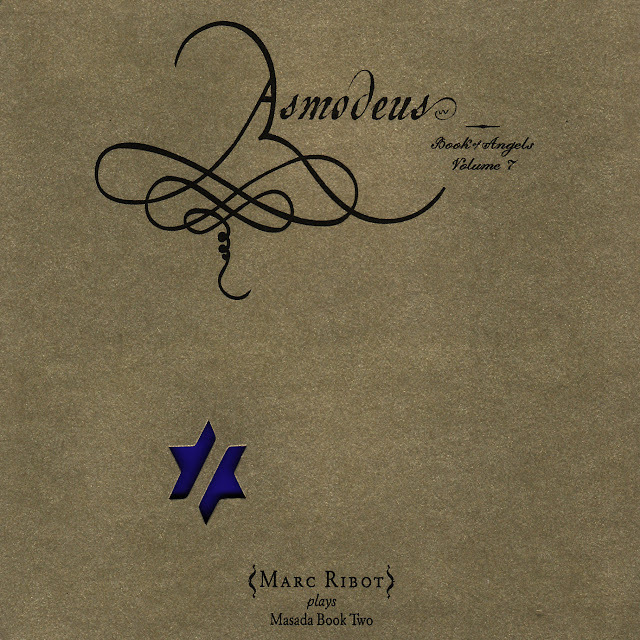 This is a rock instrumental by guitarist Mark Ribot, titled Yesriel, from the album Asmodeus: Book of Angels Volume 7, composed and produced by John Zorn. Trevor Dunn is on bass and G. Calvin Weston is on drums. Please click the play button below and choose the high-resolution & full screen options. When thissongs ends, it will automatically be followed by hours of excellent songs and music videos. Press the reverse/forward buttons to go to the previous or next song, or exit full screen to pick a new song. Mike Finnigan, the legendary keyboardist, Hammond B3 player and vocalist, has recorded and/or toured with a pretty heavy list of artists from 1968 when he helped Jimi Hendrix the record Electric Ladyland album, playing organ, through to his recording and touring with artists such as Etta James, Joe Cocker, Crosy Stills & Nash, Tracy Chapman, Taj Mahal and dozens and dozens of others. Here is a unedited handheld filmed recording of a live jam session at the China Club Pro Jam in Hollywood in the mid 1990's, featuring Mike Finnigan and Friends performing Love The One Your With.